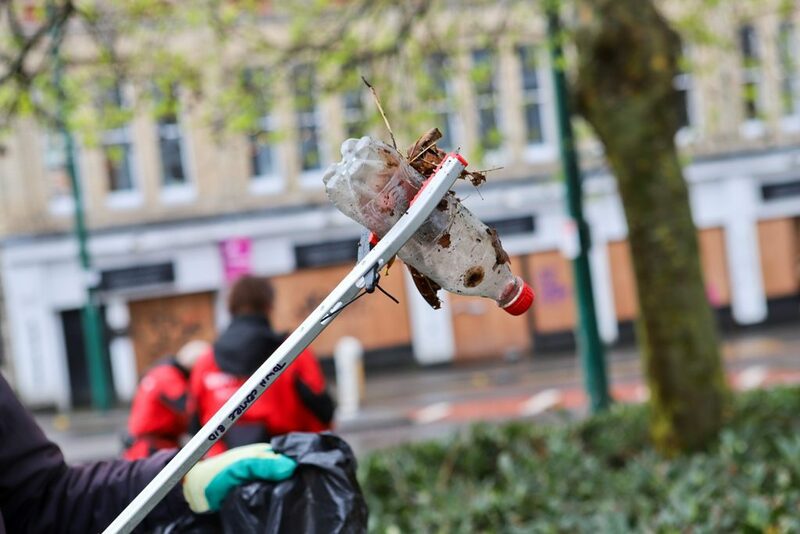 Businesses in Bournemouth town centre will unite to clean-up the area on the 3rd April as part of the Big Bournemouth Clean Up organised by the Town Centre BID. 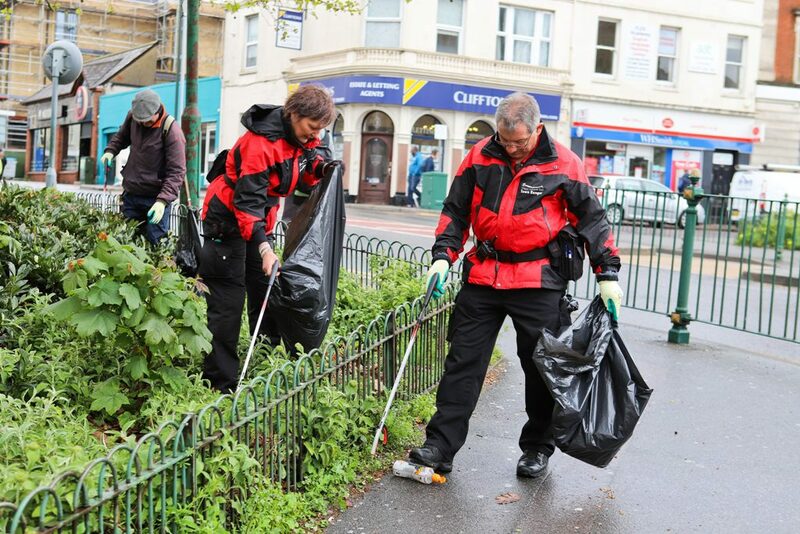 The 2019 Big Bournemouth Clean Up gets underway this April to improve the attractiveness and cleanliness of the town centre for the Easter period. The clean-up has been organised by the Bournemouth Town Centre BID as part of the nationwide Great British Spring Clean campaign. 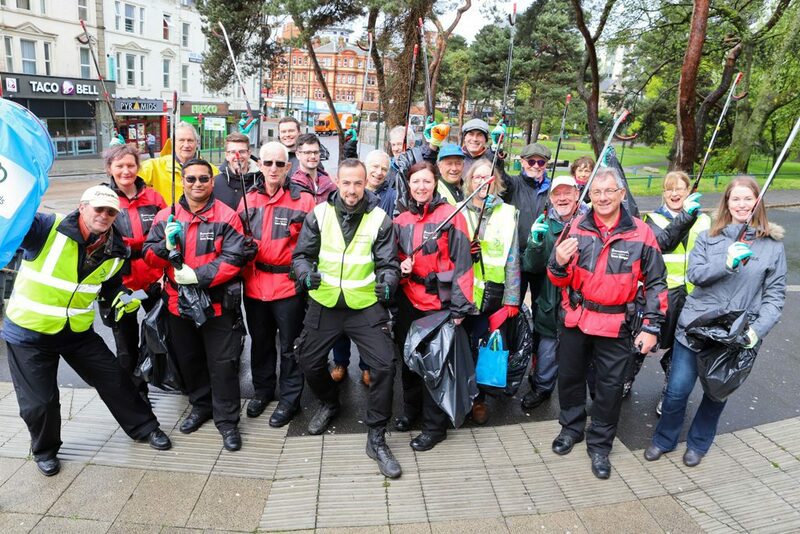 Alongside Town Centre BID employees and the Town Centre Rangers, volunteers from Bournemouth businesses will unite for a litter pick across the town centre area. Businesses taking part in this year’s Big Bournemouth Clean Up include McDonald’s, Sharkeys, Yorkshire Building Society, Sketchers, Bh2, Avius, Bournemouth 7s and Specsavers. Volunteers from the participating businesses will tackle various litter hotspots across the town centre which are in the remit of Bournemouth Town Centre BID, from Lansdowne through to the Triangle. The Big Bournemouth Clean Up takes place during a week of green initiatives from the BID which run from the 2nd to the 5th April. Through these initiatives, Bournemouth Town Centre BID will be supporting businesses to achieve more eco-friendly operations as well as installing new recycling bins across the town centre. This is the third year that Bournemouth Town Centre BID have organised the Big Bournemouth Clean Up in the town centre area. This year there will be a second Big Bournemouth Clean Up in September to spruce up the town centre after the busy summer period and Bournemouth Air Festival. The Big Bournemouth Clean Up is part of the Town Centre’s ‘Clean and Green’ programme which, amongst other objectives, aims to work with businesses to ensure the town is clean and collaborate with levy payers on dedicated town centre clean-ups. Bournemouth Town Centre BID is an independent, not-for-profit company with a voluntary board of directors drawn from a range of businesses in the BID area.